The Range Rover Evoque has become and incredibly popular car for Land Rover, and now the company is getting ready to launch its successor. Th 2016 Range Rover Evoque will be made official at the Geneva International Motor Show in March, and the teaser photo above has been released by Land Rover. 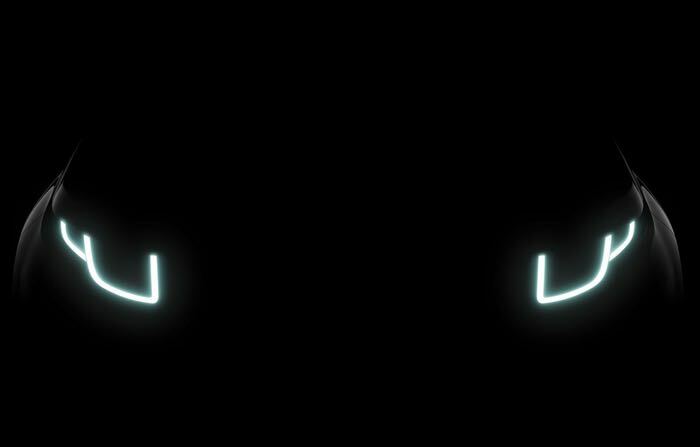 The new Range Rover Evoque will come with all new LED headlights which can been seen in the photo above, they will also come with new daytime running lights. Land Rover are not expected to make any major design changes to the new 2016 Evoque, we can expect a number of subtle styling and design changes to keep its design in sync with the current model. The company will be looking to build on the success of the original Evoque which has managed to sell more that 400,000 cars since it launched. What will change is under the hood of the Evoque, Land Rover has confirmed that their new Evoque will come with some new engines and we can also expect a number of interior changes as well. 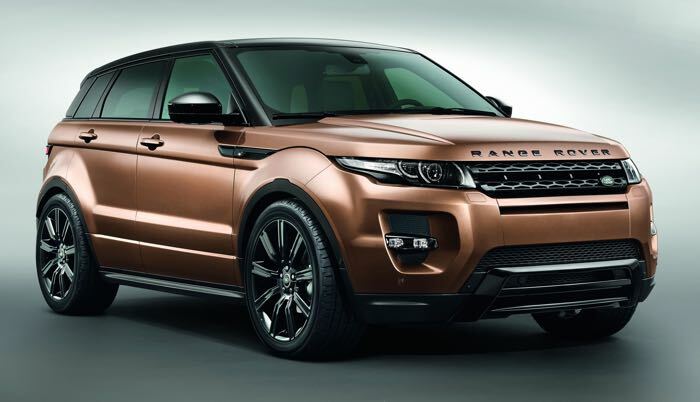 As soon as we get some more details on the new 2016 Evoque, including some photos, we will let you guys know.